(WARNING: Graphic Content) From the brink of death, this determined rhino came back and survived a poaching attempt on her life. She has endured an uphill battle overcoming a dozen surgeries and procedures to heal from the brutal attack. 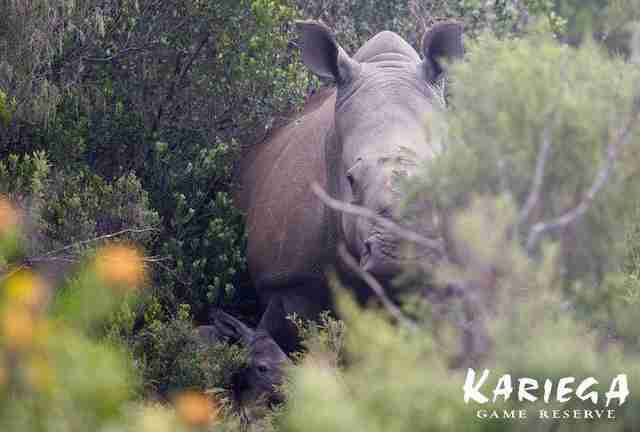 What makes Thandi so special is not just her mere survival but her will and spirit to live. 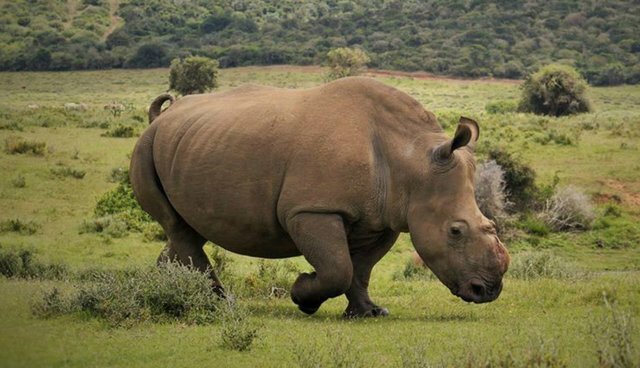 Since the poaching, she has bonded with other rhino companions and even engaged in mating.